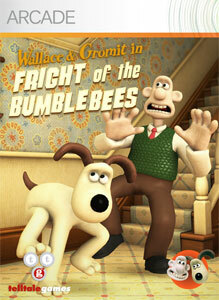 "Join Wallace & Gromit in Fright of the Bumblebees, the first of four grand adventures! The inventor and his loyal pooch are faced with a big problem. They need 50 gallons of honey by tonight – far more than their bees can handle! When Wallace’s plans to step up production go horribly awry, it falls to Gromit to fight off the angry swarm. Featuring a brand new story with the same slapstick humour, cinematic visuals, and charm fans of the Wallace & Gromit films have come to love, Fright of the Bumblebees kicks off this four-episode series in cracking style!" 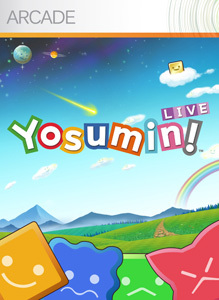 "A puzzle game where the aim is to find rectangles of matching tiles known as "yosumin" and make them disappear. Make massive rectangles for the ultimate feeling of satisfaction! It's not just about solo play - there are online battle modes to enjoy as well!" "Unlock the full version of Boggle and you'll be able to play the original Hasbro board game or new versions - Advanced, Word Hunt and custom modes! 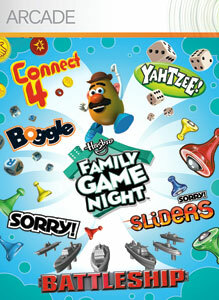 You'll have access to party games, unlockable items, leaderboards and achievements!"